In the early 1790s, the newly constituted United States government found it increasingly difficult to distance itself from Anglo-French hostilities in Europe. Great Britain's manufactured goods accounted for most of America's foreign trade-a connection that the new, overwhelmingly agricultural nation needed to maintain. Yet, the United States and France retained close political ties based on their alliance during the American Revolution. The French Revolution served to heighten the shared republican sentiments of the two nations and to further strengthen their ideological bonds. 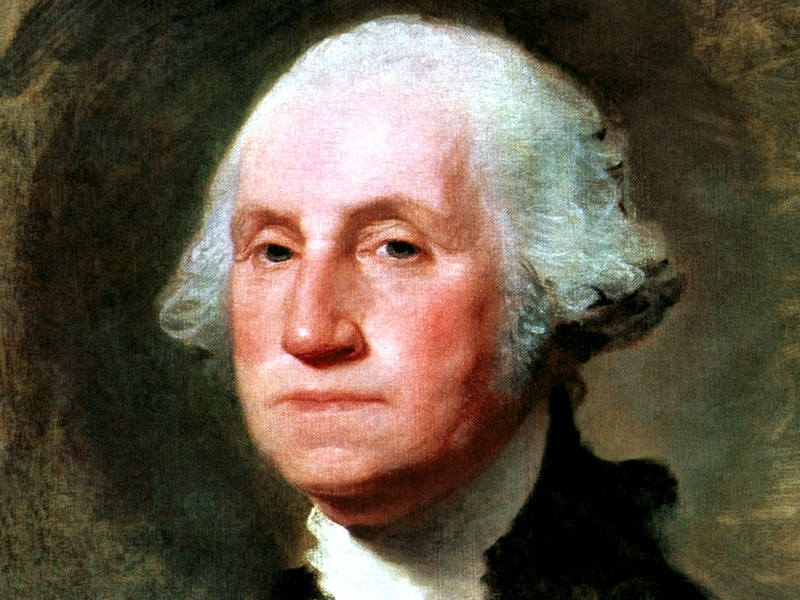 In April 1793, President George Washington formulated a policy committing the United States to work toward friendly relations with both France and Great Britain. However, he carefully stopped short of declaring complete neutrality. Still, Washington's diplomatic pronouncement has traditionally (if not quite accurately) been called the "Proclamation of Neutrality" (Tindall 1984:297). Washington's policy kept the United States out of war, but it served to antagonize both Great Britain and France. During the two decades preceding the War of 1812, the United States faced a narrow range of diplomatic options and at times seemed headed for war with each of the European belligerents. The navies of Great Britain and France prowled the Atlantic, and their men-of-war sailed with impunity into Hampton Roads and Norfolk harbor itself. These foreign warships posed a serious threat to the poorly defended Atlantic coast of the United States (Calendar of Virginia State Papers [CVSP] VII:30). In April 1794, Washington sent Chief Justice John Jay as a special envoy to London to "settle all major issues" with the British (Tindall 1984:298). The agreement that became known as Jay's Treaty eased tensions with Great Britain, but did not bode well for the immediate future of Franco-American relations.